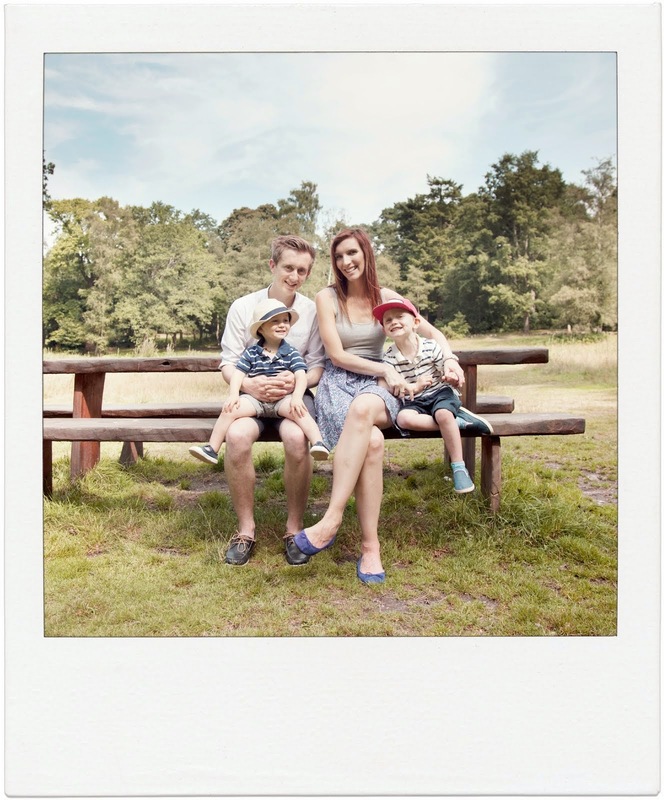 Bee's Circus: Catch the Moment. Week Forty-Three. 295. 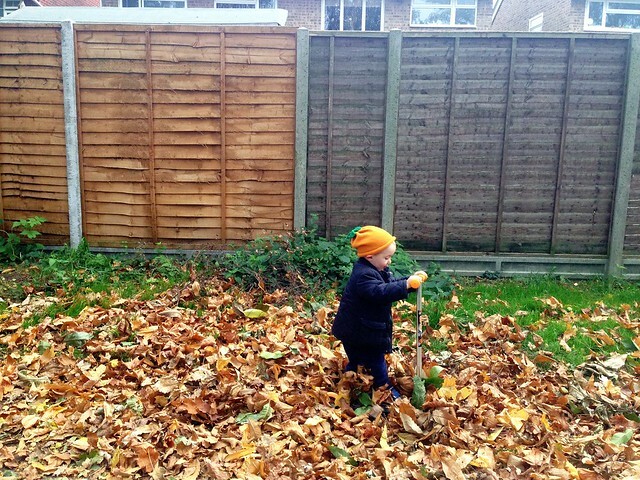 Scooting through the leaves, upon request, giggling and squealing. 296. 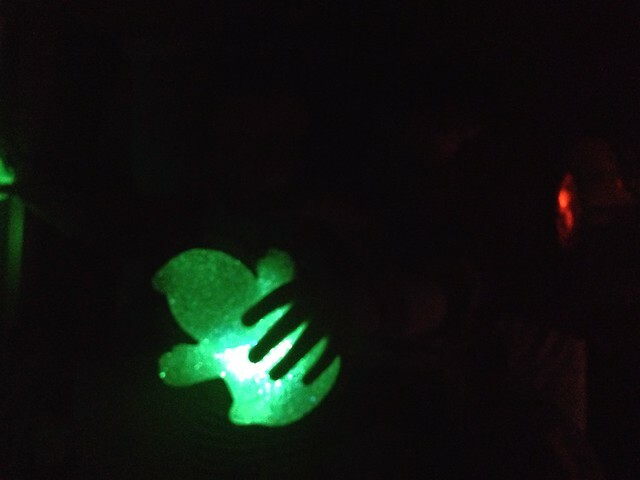 The boys slept clutching these light up Halloween decorations, so blurry but so sweet. 297. 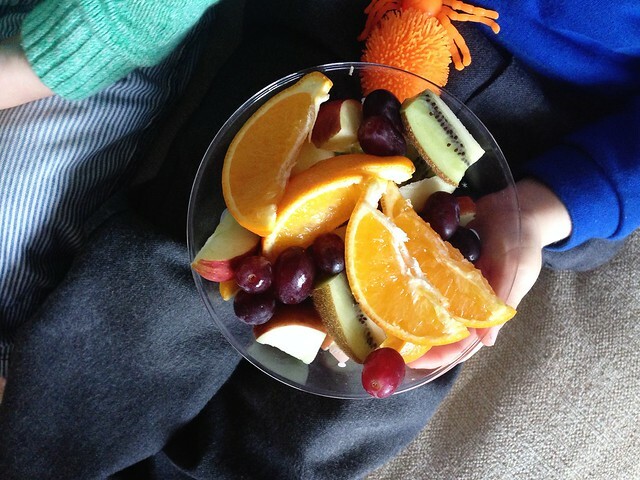 Film Friday & fruit salad. 298. 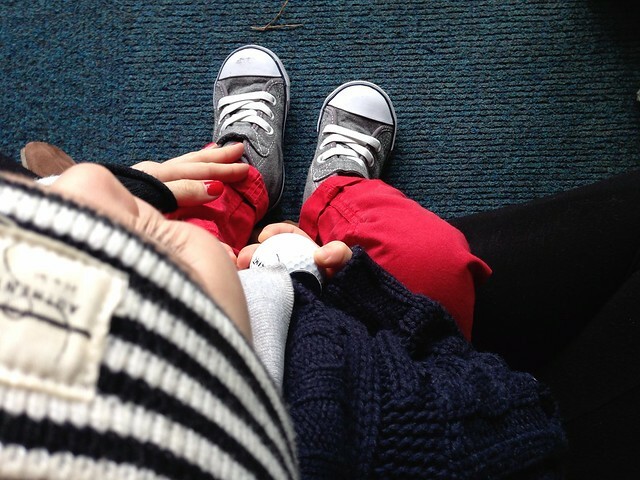 Love everything about this, from his eyelashes to his sneakers, so much sweetness. 299. 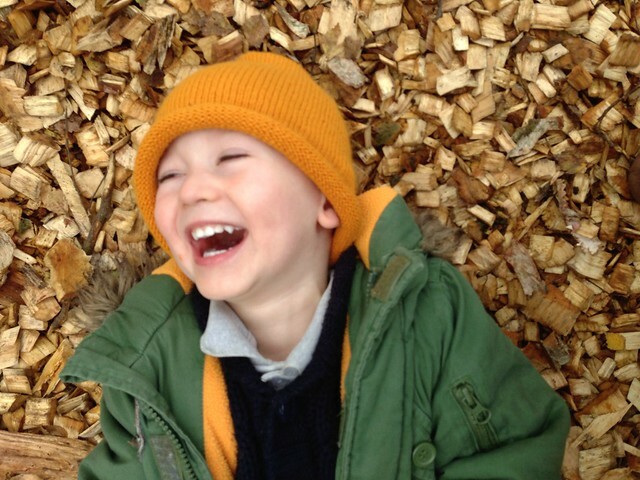 Serious belly laughs, this boy is so ticklish. 300. 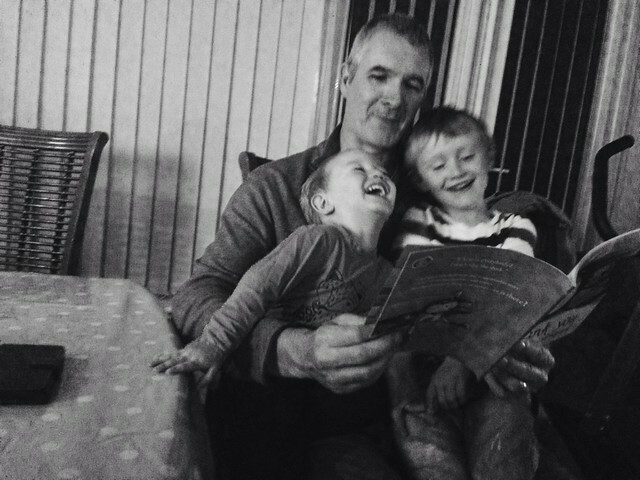 Grandad is the funniest. 301. Glow stick disco bath!! 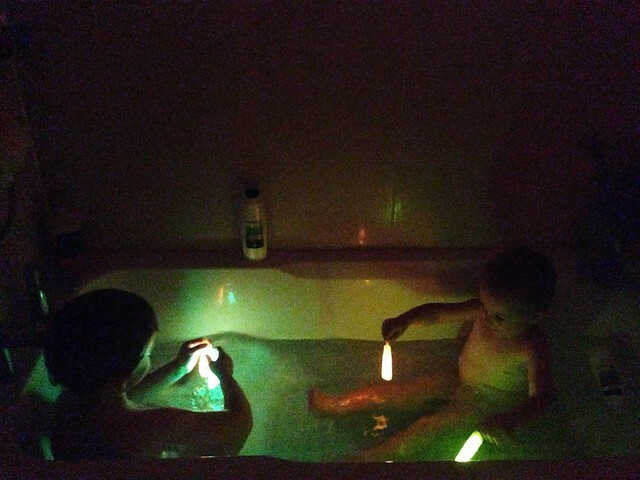 Glow stick bath time looks like a lot of fun!